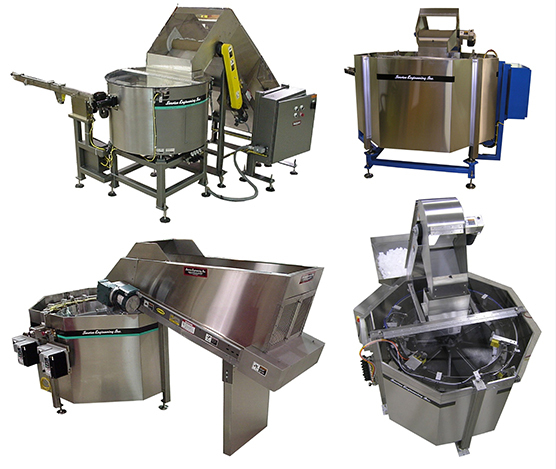 Delicate Parts Handling – If you need to feed a delicate part or retain your part’s aesthetic qualities, our centrifugal feed systems can incorporate drop mats and UHMW lining/tooling to protect your product from damage or scuffing. 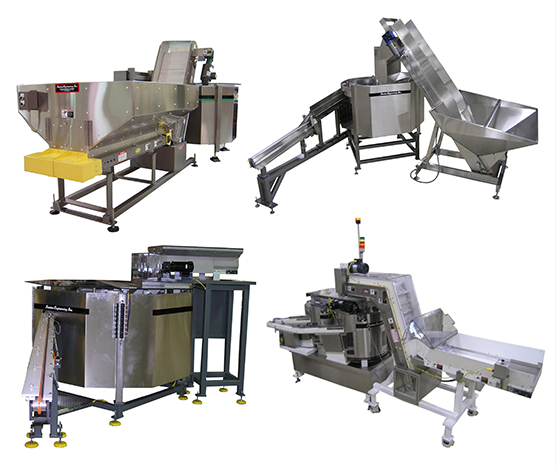 High Speed Part Delivery – We lead the way in high output centrifugal cap feed systems. Our scallop design incorporates part orienting features that allow our rotary feeders to output up to 3,000 parts or more per minute in some cases. Whether your project requires orientation of a big, bulky part or a delicate one, Service Engineering can work with you to meet your feed rate goals.